Popscene! 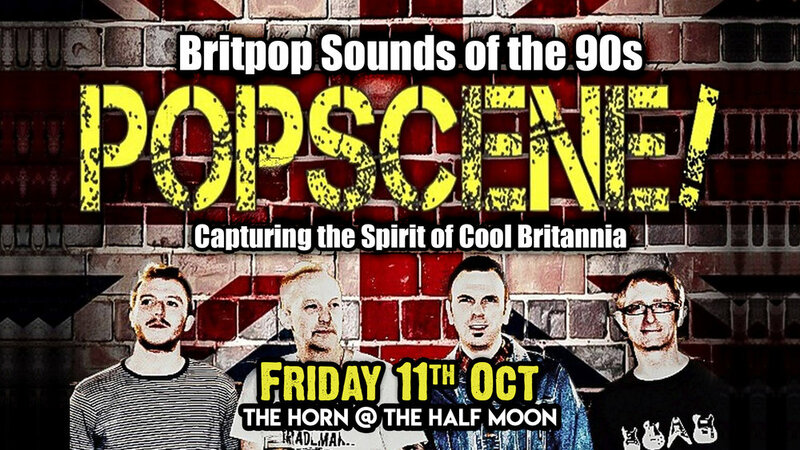 recreate the Britpop sounds of the 90s (and occasionally beyond), capturing the spirit of Cool Britannia. From Arctic Monkeys, Blur and Cast, to Stereophonics, Stone Roses and Paul Weller, by way of Inspiral Carpets, Oasis, Pulp and Supergrass... And everything else in between! If it's danceable and cool, it's in!